Amidst European Cup heartbreak, a Bank Holiday bonanza, commuter chaos, trade tariffs and back-from-the-dead journalists, it’s safe to say this week has had it all. The automotive goings on haven’t been much different, albeit far less bombastic. So what have you missed? Nobody likes to start the week off on a downer, but unfortunately that’s just the way the news falls sometimes. And with fuel prices increasing every day since March that’s how we kicked off this week. 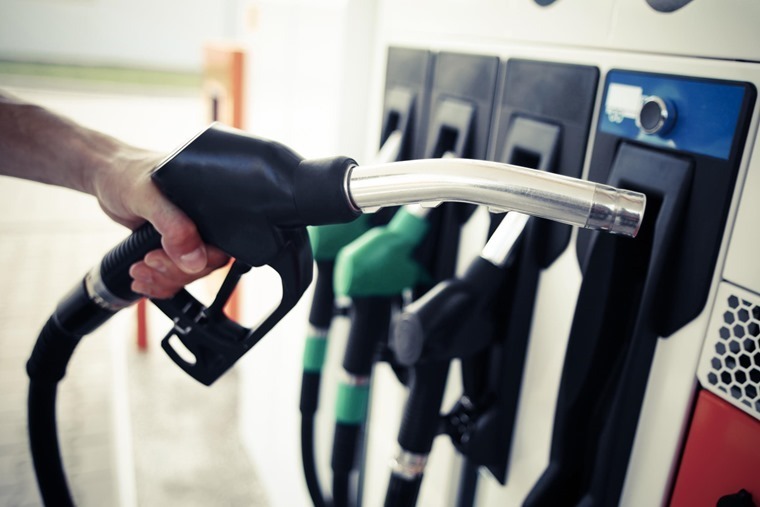 The study by the RAC revealed that the average price of a litre of unleaded rose from 116.66p per litre to 124.74p per litre. Diesel also increased from 119.35p to 127.69p over the same period at UK supermarkets. The rise has been put down to two main factors – oil prices increasing to more than $80 per barrel and the unfavourable pound/dollar exchange rate. Oh well, at least we won’t have to worry about that in our imminent EV future. Unless our electricity supply starts rising monthly, in which case we’ll be borrowing our kids’ Cozy Coupe to get around in. With this in mind, this future is looking closer than you might expect. 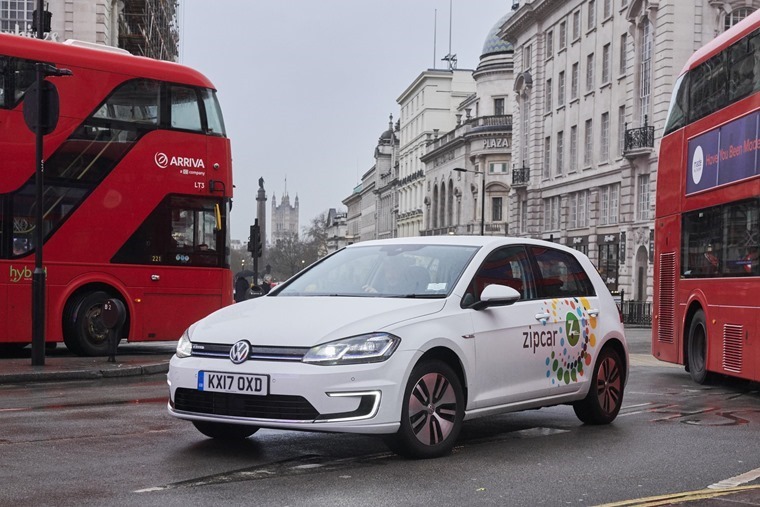 Just this week car-sharing company Zipcar added 325 all-electric e-Golfs to its fleet for motorists to drive around London, while Audi revealed some more details on their upcoming e-tron SUV including the key to its impressive range – aerodynamics. 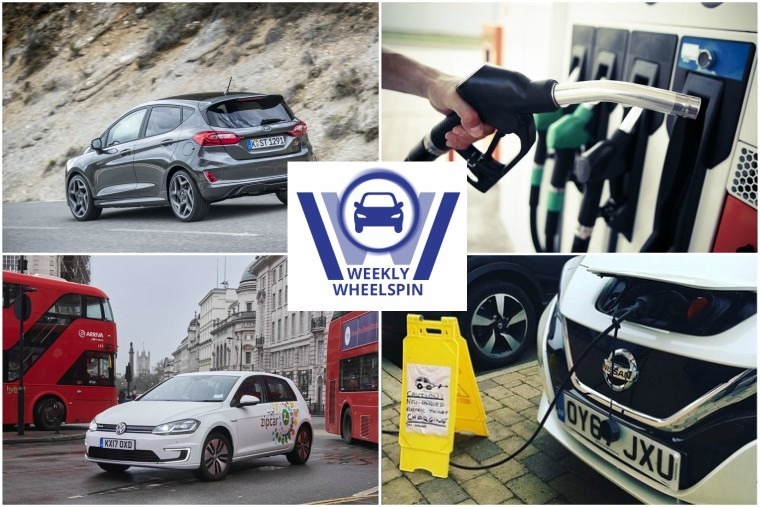 And with their commitment to going all-electric from 2019 onwards, Volvo certainly has momentum on their side with the Swedish manufacturer crowned Car Brand of the Year at the 12th annual Which? Awards. This is on top of the XC40 winning European Car of the Year and the XC60 winning World Car of the Year. 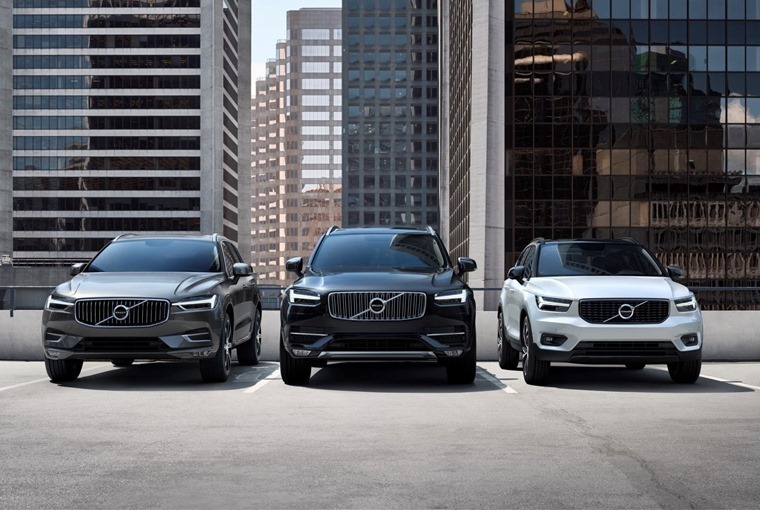 So forget the exciting 2019 they’re projecting, it’s safe to say Volvo is having a pretty amazing 2018. We’re gonna go ahead and assume this is the English summer we’re currently experiencing, and hopefully this won’t be all the sunshine we get *touch wood*. With the warm weather, comes the age old question for motorists: Windows down or air-con on? Battle-lines were drawn between Facebook and Twitter, with different choices proving more popular depending on which social network you were on. “My granny does more miles than 8k a year,” we often hear from our mile-munching Facebook fans. With this in mind we’ve pulled together some of our favourite deals with high mileage allowances and low one-month initial payments. Win-win. Continuing the electric theme from this weeks news, we reviewed the all-new Nissan Leaf. What did we think of it? The long and short of it: It normalises the electric car in every conceivable way. Read the full review here. 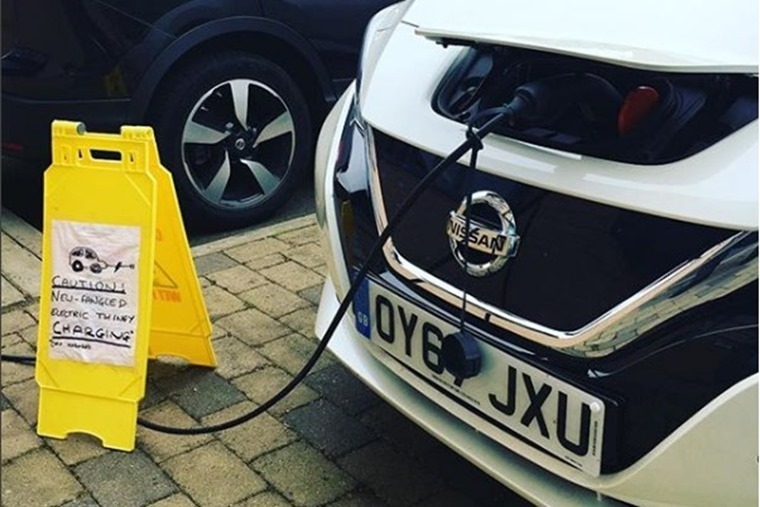 Aside from the conventional car review, the team also put the Nissan Leaf to the test to see how practical the electric car is as an everyday vehicle. See how they got on in this day-by-day blog. Want something more conventional and sporty from your review? 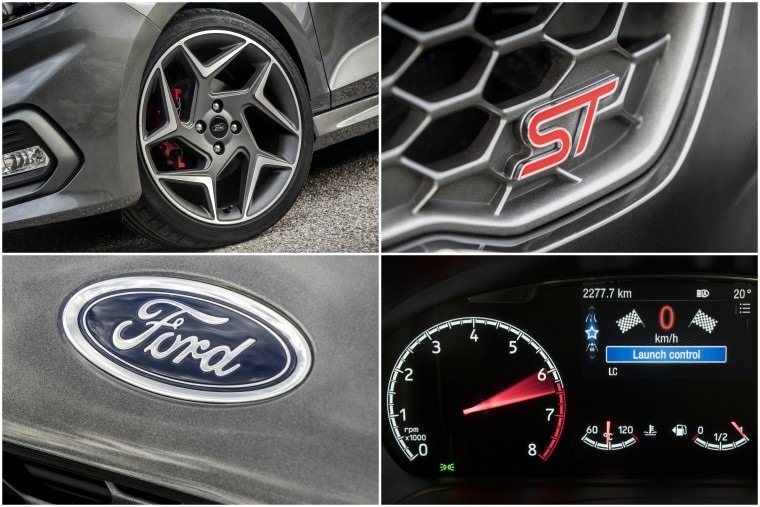 Phil Huff was recently in the new Fiesta ST and now we want to drive it too. 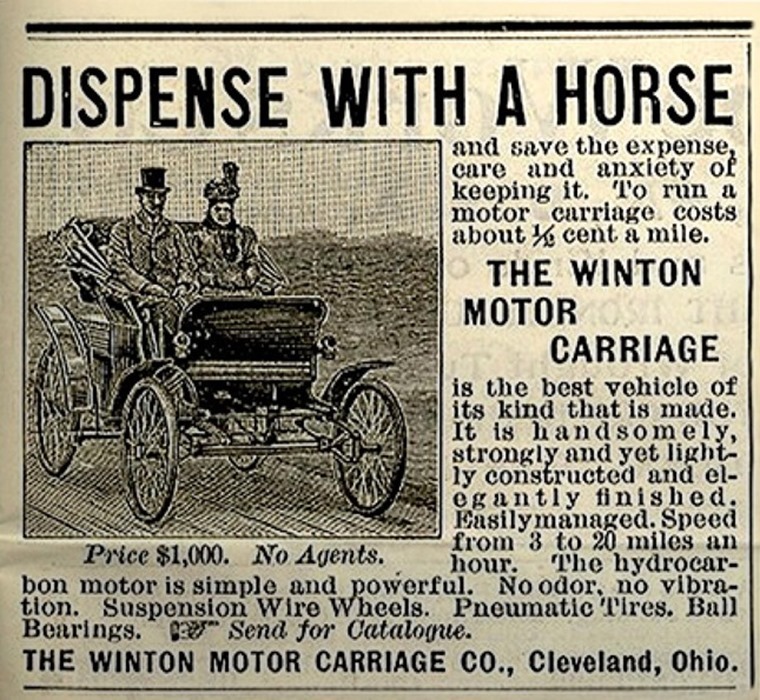 Its safe to say automotive advertising has come a long way since the first vehicle showed up. In this retrospective feature, we look back at how automotive advertising has evolved from print and TV to where we are now with the internet. Yep, the boys at Life OD on YouTube decided to make a tyre out of duct tape recently. You can view the whole experiment here.